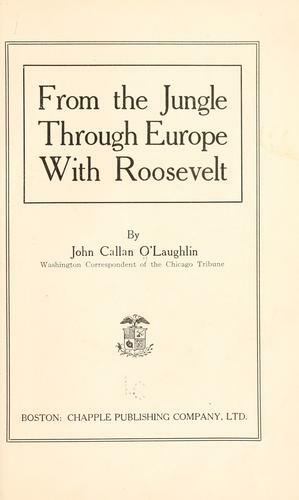 2 editions of From the jungle through Europe with Roosevelt found in the catalog. Add another edition? 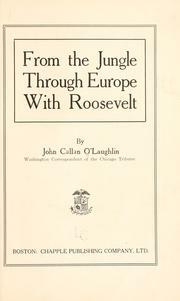 Published 1910 by Chapple publishing company, ltd. in Boston . May 11, 2009 Edited by ImportBot Found a matching record from Library of Congress .